As we cross the halfway point of Q4, we have some exciting announcements to share! The first announcement is regarding Mineral.com. This domain name, assisted by one of our premium domain brokers, Hobi Michalec, was sold in the beginning of November. This particular sale is one of the most notable sales to date in Q4, as we were able to find the right buyer by leveraging and collaborating with our Flippa platform. Mineral.com was secured under our exclusivity agreement at the end of August. Hobi and our marketing team worked tirelessly in finding both the right offer and buyer for this particular asset. After 2 months of marketing Mineral.com, Hobi and the seller discussed other strategies for increasing exposure. Hobi recommended that the seller consider listing the asset on our Flippa platform. Listing on the platform allowed Hobi to continue his outbound marketing efforts while giving the domain name greater exposure through the Flippa marketplace. Mineral.com was listed in a no-reserve auction for 14 days, and after receiving 89 bids, the asset was successfully sold. The end result was a digital asset given significant exposure through broker and marketplace efforts, satisfying seller and buyer with a perfect sale. Lastly, the motto each of us should live by is: WORK HARD PLAY HARD. Domain Holdings and Flippa USA will be traveling together in a few weeks to celebrate both the holidays and our accomplishments and successes in Tulum, Mexico. Our team is looking forward spending quality time with each other under the sun, with a glass of margarita in hand. 2 Letter.com domain names are some of the most valuable properties around. But how much do they go for? Who owns them? How much have they increased in value? All of these answers often depend on who you ask, but now there is enough public data to extract some very interesting information. When I joined Domain Holdings a couple years ago, one of my main priorities was to educate our clients and the general public on domain names. This is still a very small industry and finding the right opportunity is often a combination of gut instinct, emotional attachment and simply asking for the right price in addition to reported sales. There are very few industries which have the same intangible elements to valuation and one main reason why this industry is entertaining and complex at the same time. 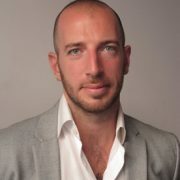 Regarding the numeric or 2 letter .com market, I never really found someone in my almost 20 years experience who follows this unique corner of the market so passionately as one of our brokers: Giuseppe Graziano. 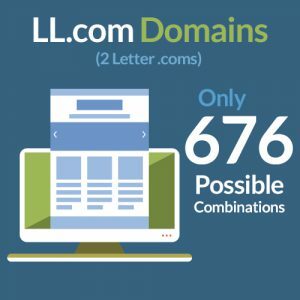 Giuseppe compiled an exclusive report and today we want to share it for anyone interested in the data behind 2 letter (LL) .com domain sales and ownership. 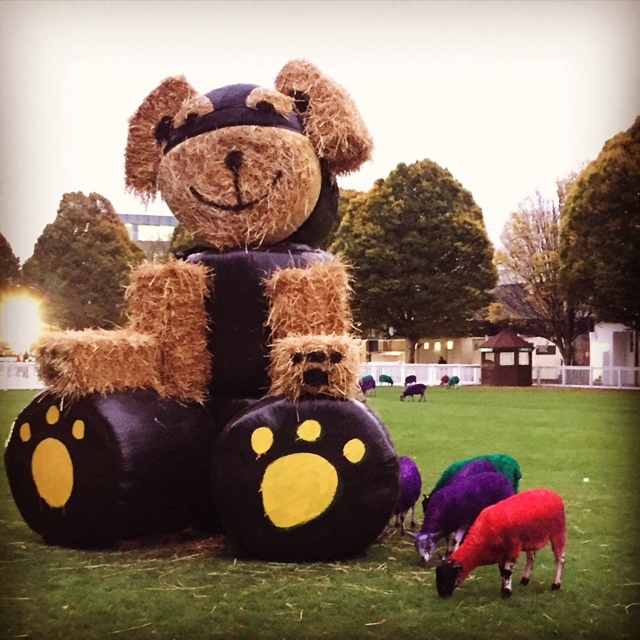 For those of you who don’t know Giuseppe – well, it is about time you meet him. He is one of our key domain brokers who routinely sells and acquires valuable domains. He recently brokered the sale of a 2 Letter .com, speaks 5 langauages (Italian, English, Spanish, French, Portuguese) and trains daily in Capoeira (a Brazilian martial art). Giuseppe also publishes a weekly newsletter and regular articles which are quite different than many industry newsletters sharing both his personal experiences along with interesting industry patterns and new domains for sale. 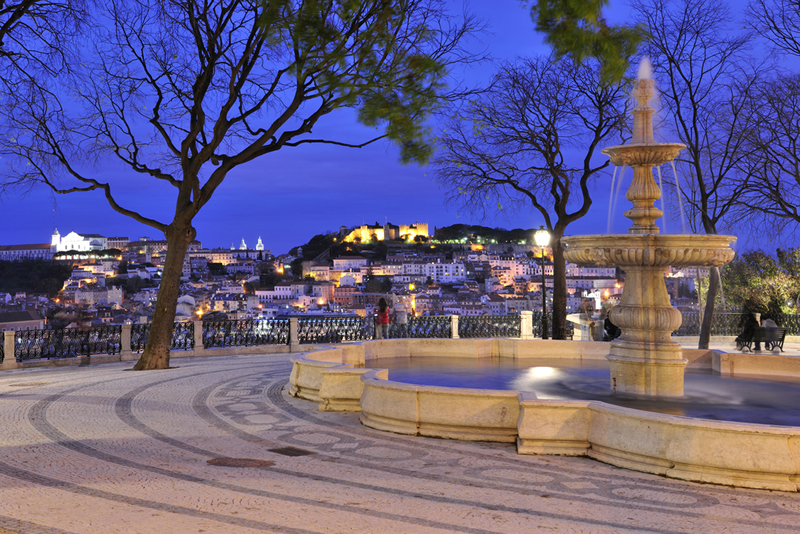 Of course, another reason you should sign up for it , is because he includes pictures of Portugal that many of us in the office envy – one more factor that convinced us to make Giuseppe a regular publisher to all our newsletter’s subscribers (we want more photos). 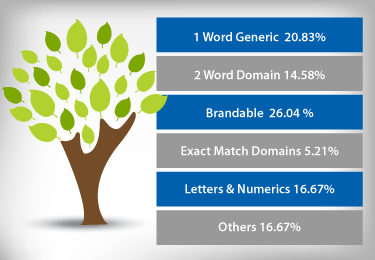 Based on our research, end users account for about 63.46% (2/3) of the two letter .com market ownership. Notable owners of more than one LL.com include Google, Pearson Education, CBS, General Electric, General Motors and Yahoo. Several consulting firms like Deloitte (dc.com), Ernst & Young (ey.com) and Accenture (ac.com) also own a LL.com. Airlines are well represented by American Airlines (aa.com), Singapore Airlines (sq.com), Royal Jordanian (rj.com), Lufthansa (lh.com) and British Airlines (ba.com). Banks and other financial institution owns several LL.com: Morgan Stanley (ms.com), Bank of Scotland (if.com), Deutsche Bank (db.com), Blackstone (bx.com) and Wells Fargo (wf.com). Media and Telecom companies are well present: British Telecom (bt.com), France Telecom Spain (ya.com), Telefonica (tu.com), Emirates Integrated (du.com) and RT (rt.com). Tech products are represented by Apple (me.com), the recently acquired mi.com from Mi Xiamo, BqReaders (bq.com). These are just a few examples. Other industries represented include apparel (UnderArmour – ua.com), tobacco (PhilipMorris.com – pm.com), healthcare (GlaxoSmithKline – sb.com) and others, without forgetting Facebook (fb.com). We can conclude that when brands become truly global and require a certain amount of “gravitas”, purchasing the related LL.com is somewhat a common branding strategy. 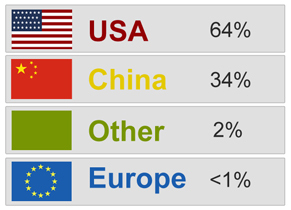 Chinese Ownership accounts for less than 10% of the total market, however, about 71% of these domains are owned by investors. 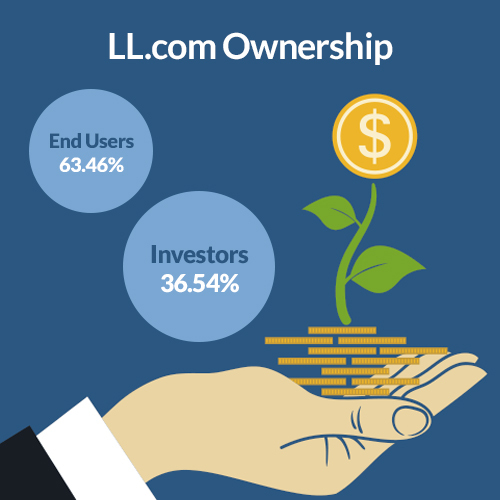 Compared to an average of 33% for investor ownership in the rest of the world, owning a LL.com in China is looked more as an investment rather than a platform to build a business. 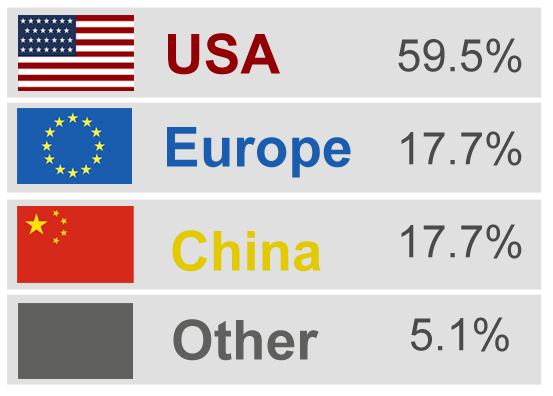 However, since Chinese investors have lower margins investment strategies, they are considerably active in the aftermarket and, as a result, account for a large part of the yearly market turnover. From our research, investors from the US pursue more frequently buy and hold strategies, resulting in consolidated ownership of LL.com. Several domain investors like Telepathy, FMA, Mike Gleissner and Alex Lerman own more than 10 LL.com each, accounting for a large part of the market. 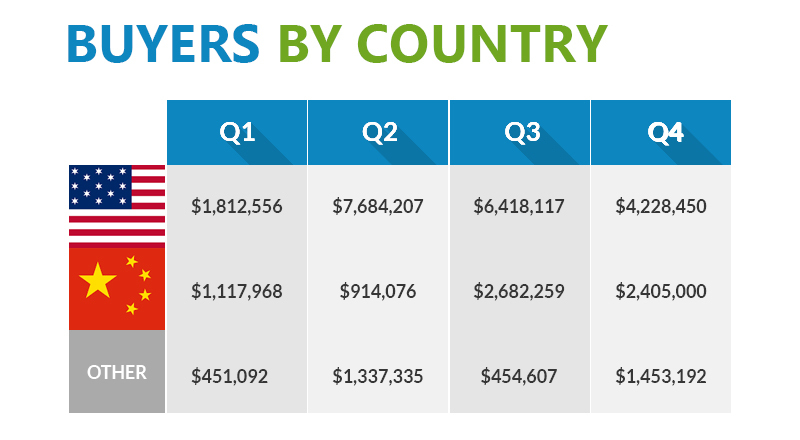 Other domain investors like Reflex Publishing, Digimedia and some other also own more than 5 LL.com each. 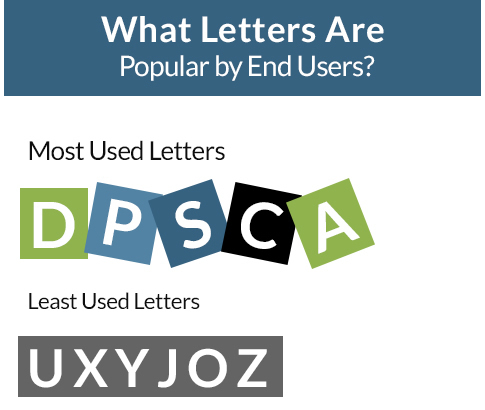 Interestingly enough, the most common letter owned by end users is the letter D, followed shortly by P, S, C and A. Unsurprisingly, the letters the least owned by end users (and therefore mostly owned by investors) are z, o, j, y, x, u, q. It is also very interesting to note that the preferred starting letter for end users is G, and the preferred ending letter P. The least common starting letter for a domain owned by an end user is O and the least common ending letter is Z. The yearly turnover of the market between 2013 and 2014 is 4.14%. 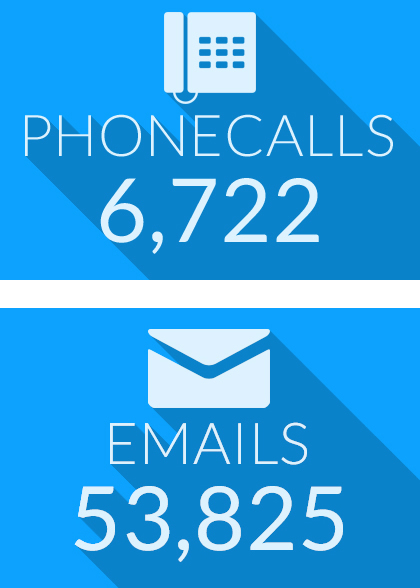 This is the number of domain that changed the whois ownership over the last 12 months. Historically the yearly average disclosed transaction has been $478,118, creating a market opportunity of about $13M in potential sales per year. Of course, this is only the tip of the iceberg. Many transactions in this industry (especially larger private sales) are never disclosed and we usually estimate a 20 /80 ratio of disclosed vs undisclosed transactions. 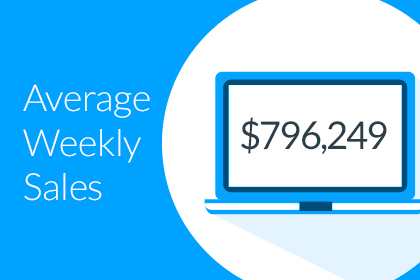 There is a large difference in Estibot evaluation between the highest appraised LL.com (tv.com – $5.4M) and the lowest (jw.com – $54k) with a staggering difference of 100 to 1. Same goes for the Alexa rank and the number of exact searches for the keyword: while “fb” is searched about 343M times per month, the second one “fa” is only searched 34M. At the bottom we have “zq” with a mere 10k searches. 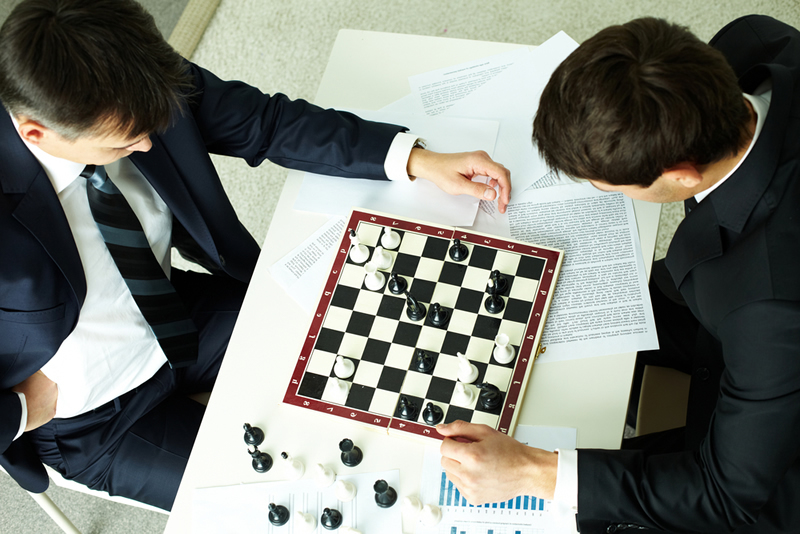 Besides for a large part of private sales, the most common ways of selling a LL.com is through brokerage and auctions. 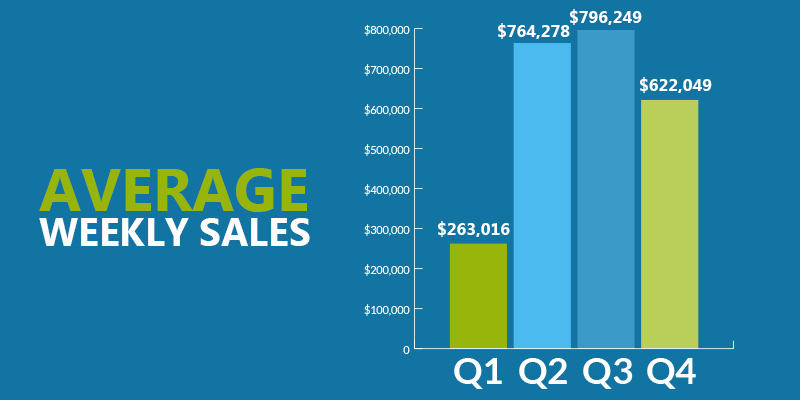 The average sale price through auctions is lower than brokerage, although more consistent towards floor market level. 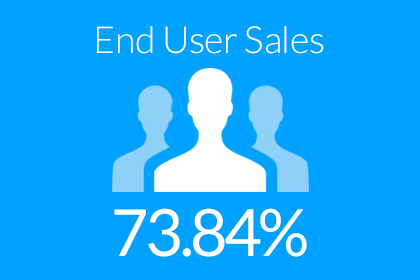 Newsletters account for a small percentage of disclosed sales (6.94%). 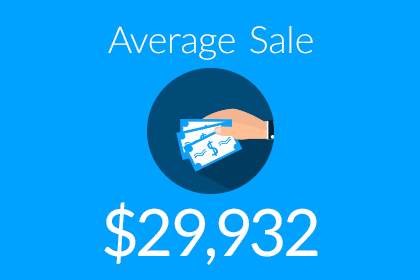 The average wholesale price over the last 10 years has been $152,583.66. However, while in the years from 2009 to 2001, the wholesale transactions over $200k have been only 12%, since 2012, the number jumps up to a staggering 81%. This is further proof of how the domain market closely follows the stock market fluctuations and the Nasdaq index, as supported by the IDNX index. The average price of all disclosed transaction over the last 10 years is $478,118. This includes both end users and wholesale transactions. The end user average price is usually hard to estimate because of the many undisclosed transactions, however, if we consider the disclosed recent sales of FB.com, IG.com, MI.com and KK.com, we can comfortably say that it is somewhere in between the low to mid 7 digits. 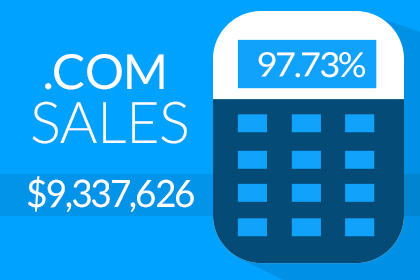 How much should you sell a 2 Letter.com domain name for? This is a question we get asked daily. 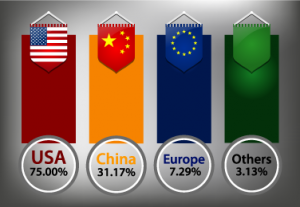 Giuseppe’s report is quite interesting especially for what concerns the investor ownership in China versus the rest of the world. 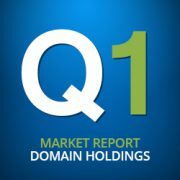 Once again, the investor market is entirely different from the end user market and, while there is no doubt that investor values are growing, the important factor to consider is the increasing rarity of these domains – especially the continued removal of available 2 Letter .com’s by brands purchasing them. Every time a huge brand like IG.com or Facebook purchases one of the domains, that leaves one less for the investor market. This alone affects value and availability. In fact, just last night (after this data was compiled) Elliot reported that Andrew Rosener sold CH.com to a Chinese end user leaving one less domain in the investment pool. 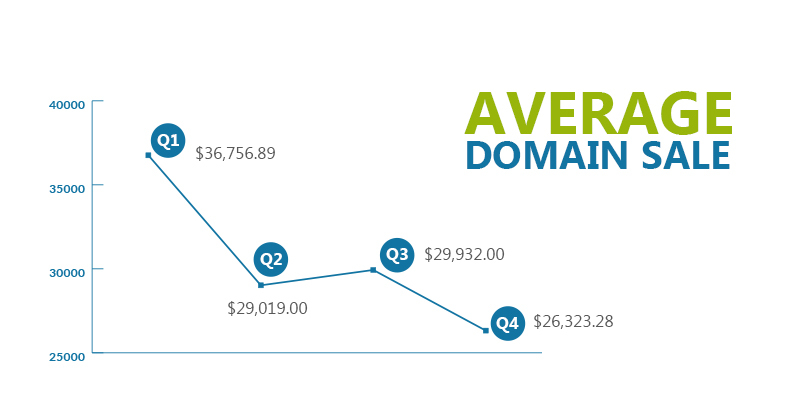 How much should you buy a LL.com domain for? This will depend on the letters, the value, your needs and more. 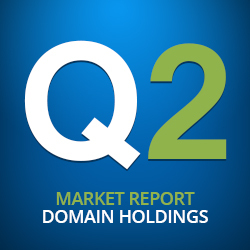 While most agree that a repeating 2 letter combination such as AA.com is more valuable than 2 letters in an awkward order like QX.com – what would happen if your company’s letters were QX? Quite possibly QX.com would be much more valuable to you. It’s impossible to say how much you should pay for a 2 Letter.com due to all the intangible reasons of ownership unique to your company. Our best advice is to look at market data to understand expected ranges and then analyze whether or not the ROI (financially or in brand value) is worth the expenditure to your company. Facebook paying $8.5 million USD for FB.com is likely easily justifiable but for a local flower shop owned by Fred and Betty the same price is probably not. To recap: If you want a quick sale, you should really be looking at the investor’s market data to find a good pricing range. However, for owners who are patient and either engage a broker or do outreach themselves, the value can be substantially higher. Want to work with us to acquire or sell a domain name?